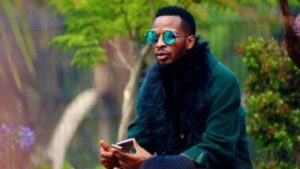 Singer, 9ice is reportedly expecting his 5th child. The child would be his 5th, from the 4th woman. According to the report, the name of the 4th woman and soon-to-be mother of 9ice’s baby, is Yemisi. 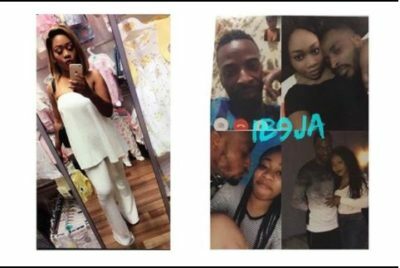 Pictures of the 9ice and Yemisi have been spreading online, amidst dating rumours.